Imagine your life without contracts. What a wonderful concept! Now you can live contract free for your phone and television services. 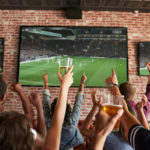 With an AT&T prepaid phone, an over-the-air HDBLADE HD TV Antenna and DIRECTV NOW streaming service, you can talk to your friends and family and watch your favorite programs, all without any contracts! 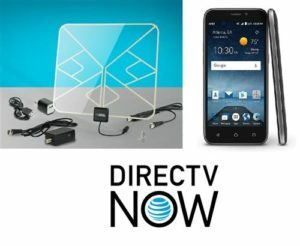 This combo includes the AT&T ZTE Maven 3 4G Prepaid Phone, one HDBLADE Clear Flat HDTV Antenna for local over-the-air channels, and the opportunity to add DIRECTV NOW to use on your phone, all for one low price! Order Your NO CONTRACT COMBO Today! 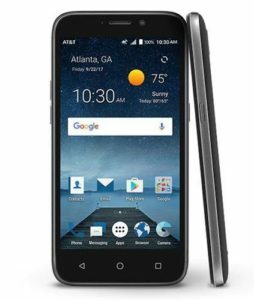 The ZTE Maven 3 is a sleek and lightweight 5” LTE smartphone running Android Nougat OS with a vivid display, front and rear camera and FM radio at an affordable price. This phone has power, speed, and storage. With a quad-core processor and the Android Nougat operating system, you get fast access to apps and websites without sacrificing performance. This phone also has 8GB memory and can go up to 32GB expandable storage. There’s plenty of room for photos and music, as well as allowing you to get great pictures and video on the go. Capture photos and HD (720) video with the 5 MP rear camera and the 2 MP selfie camera with flash for clearer, brighter shots. Pull in free TV channels and network HDTV with the Solid Signal HD-BLADE100CA. Cable TV alternatives are finally available in your area. Cutting the cord is easier than ever with this powerful HDTV antenna. 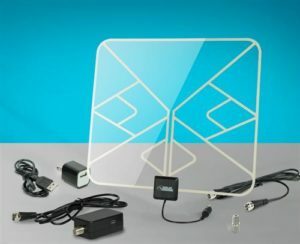 It’s easier than ever to get OTA TV with an HDTV antenna. Never miss out on your local channels. 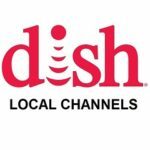 Antenna TV is totally free! Finally an indoor antenna that actually works! With the HDBLADE, you will have a discreet tv antenna that hides in the background, while getting 1080 HD content just like a 10 foot on the roof antenna would! Sign up and stream breaking news, sports, live events and thousands of on demand titles. DIRECTV NOW is the streaming-only service you’ve been dreaming of, delivering entertainment live and on-demand to your favorite devices. No cords attached. It’s TV new school. PLUS… use your favorite streaming apps just like you always have. Your DIRECTV NOW password entitles you to authenticate to over 40 different streaming apps for the ultimate on-demand experience! Get up to 120+ live channels and 10,000+ on-demand titles. Add HBO®or Cinemax® for $5 each per month. Eyes, feast. Stream on up to 2 screens at the same time and watch on almost any device – tablets, TVs, and phones. No annual contract. No cable box. No extra fees. Plus, cancel your service any time. 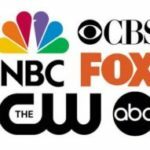 DIRECTV NOW has local channels in most markets, including ABC, CBS, NBC, Fox and CW! And… coming soon, DVR service!